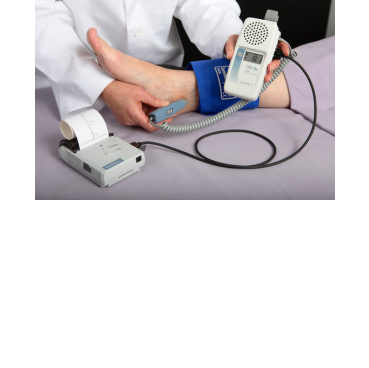 Abnormal values for the resting ankle-brachial index are 0.9 or lower and 1.40 or higher. If the ABI is 0.91 to 1.00, it is considered borderline abnormal.Abnormal values might mean you have a higher chance of having narrowed arteries in other parts of your body. This can increase your risk of a heart attack or stroke.